The Sharks Aquatic Centre is located within Cronulla High School, located in the suburb of Greenhills Beach on the eastern fringe of the Sutherland Shire Council. 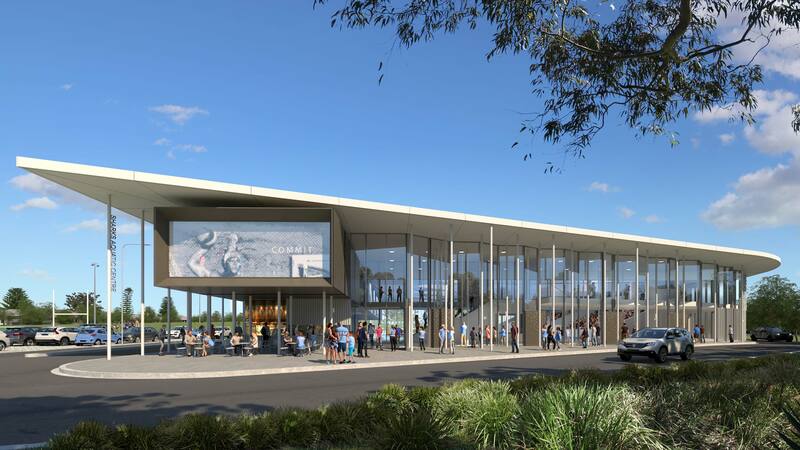 It is envisaged that the Sharks Aquatic Centre will be one of excellence, and showcase local, regional, state and national water polo competitions. 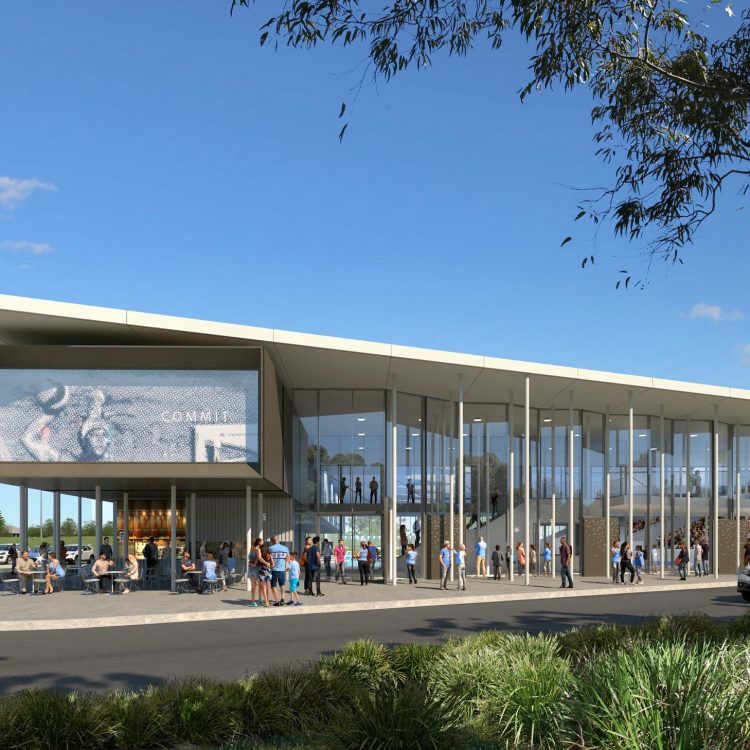 With a focus on place-making, the building has been designed to promote a legible, safe and connected destination and to further enhance the opportunity for the growth and development of locally based sporting clubs and school students. The proposed building creates an innovative solution that is robust in both design and environmental initiatives.